Edgar "Shake & Bake" White on left, Little Al Romero on the right. See comments for additional names. Larry Ross, the guy who hit the lottery for 70Mil, I believe. Greg Sullivan in the second row. Ron and Jeri Engh in the third row. Jay Helfert in the fourth row. 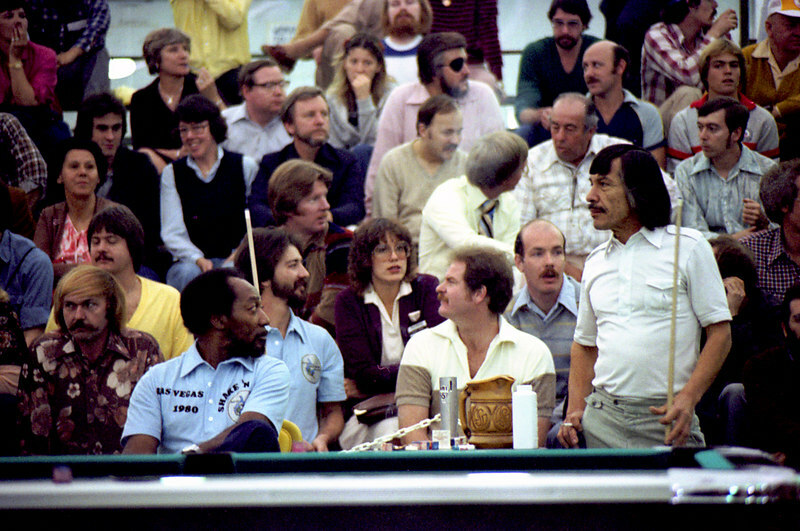 First row: Greg "Garfish", Edgar White, Mike Sardelli, Larry Ross, Al Romero.